Tonight's special guest is Tara Walker Lyons from Hamilton, Montana, a returning NAASCA family member who serves as the NAASCA Ambassador for her state. 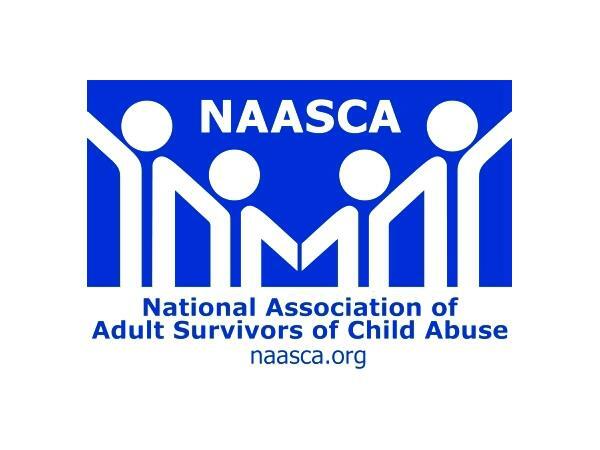 An abuse survivor herself, she's now an advocate for the prevention of Childhood Sexual Abuse (CSA). "As a result of making my story public (in 2015), I have since become a speaker about this issue, traveling the State of Montana to share my platform and information on addressing CSA." Tara plans to bring a friend of hers to the show this evening. Elizabeth is new to recovery, and Tara's been introducing her to what it means to be on a 'healing journey' here at NAASCA. Tara resides on the family's cattle ranch and was born on the Blackfeet Reservation. She's an avid horsewoman and is using her outspoken voice and adverse childhood experiences to advocate for the awareness and prevention of childhood sexual abuse. "Kids can handle the body safety conversations," she says. "What they can't handle is being sexually abused." She's planning on getting a recovery group started in her local community. Her presentations describe the complexities of childhood sexual abuse, the dark aftermath that unfolds in the life of a victim and demonstrates the victory that is shared when justice, understanding and healing has begun. "I will be giving some updates on the projects I have in the works and I will be making a big announcement for my work here locally in the Missoula and Ravalli County areas of Montana," she promises. She continues to lobby Montana’s lawmakers to address the need for prevention education in schools, and in April 2017 the Governor signed "Tara's Law", creating a comprehensive educational component for Montana schools.